The highly-centralized management system is one of the major characteristics of the traditional economic system. The principal theoretical basis for the formation of this management system is that China has transferred the means of production to public ownership, in which case the government serves as the management center of the social economy, directly allocates social labor according to the demands of society, and thus strikes a balance between the supply and demand of social products. 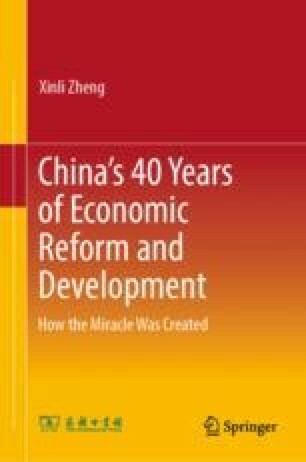 This article originally appeared in China’s Economic Transformation over the Past 20 Years, Beijing: Foreign Languages Press, 1999.